I’m pretty excited about this. 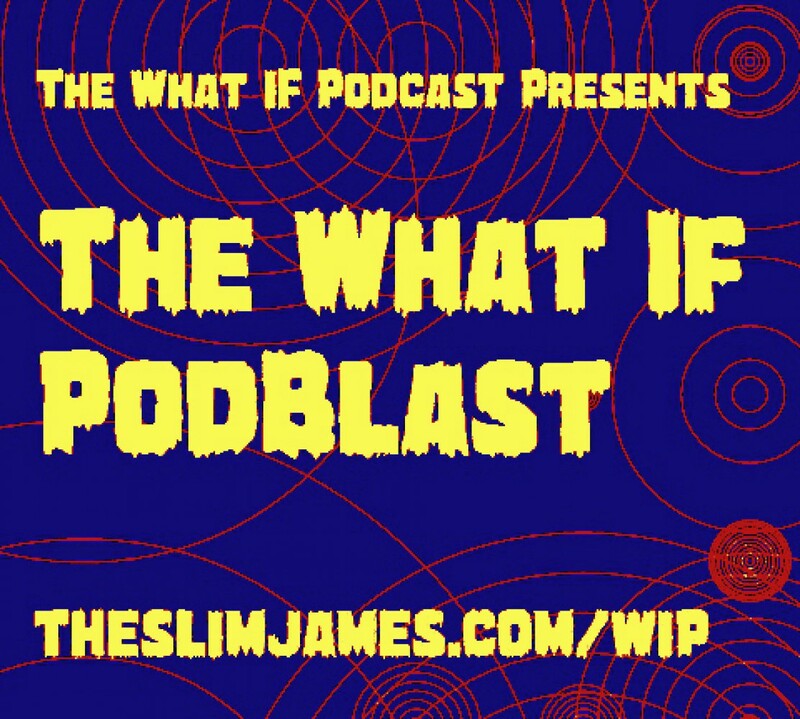 As the purveyor of all things related to Marvel’s What If? series, including the What If Podcast, I was excited to see that Marvel is bringing back What If in a series of one shots taking on the “Infinity” event. While I long for the days of more random What If’s not exclusively tied to a mega-crossover from a few years ago (see What If Avx, Age of Ultron), I am glad the legacy lives on.